Yup, that's right, South Africans (and Africans in general) are pretty resourceful when it comes to reusing what others have discarded. In some way, I guess, were the kings of recycling. 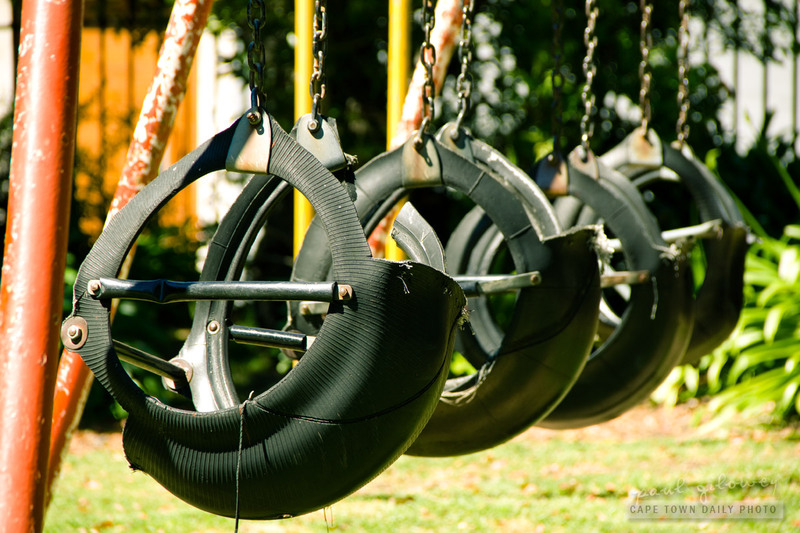 :) I've posted photos of swings made from tyres twice before, here and here - don't you love 'em? Posted in General and tagged playpark, swings on Saturday, 11 February, 2012 by Paul.